The annual CHOA Spring Festival is a month away. This year’s event features age-based egg hunts, pictures with colorful costumed characters, and a free lunch (no tickets needed, but you must RSVP for this event). 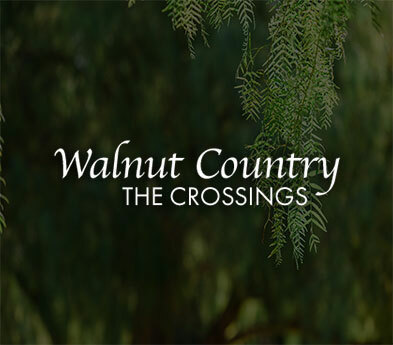 The RSVP link is now available at walnutcountry.com/RSVP; be sure to include the number of children attending and their ages when you RSVP. The March edition of the Signal incorrectly noted the end time of this event and that tickets were needed for food. View the full calendar of 2019 CHOA events by clicking here or visiting our website.